FAB Bookkeeping Wellard. 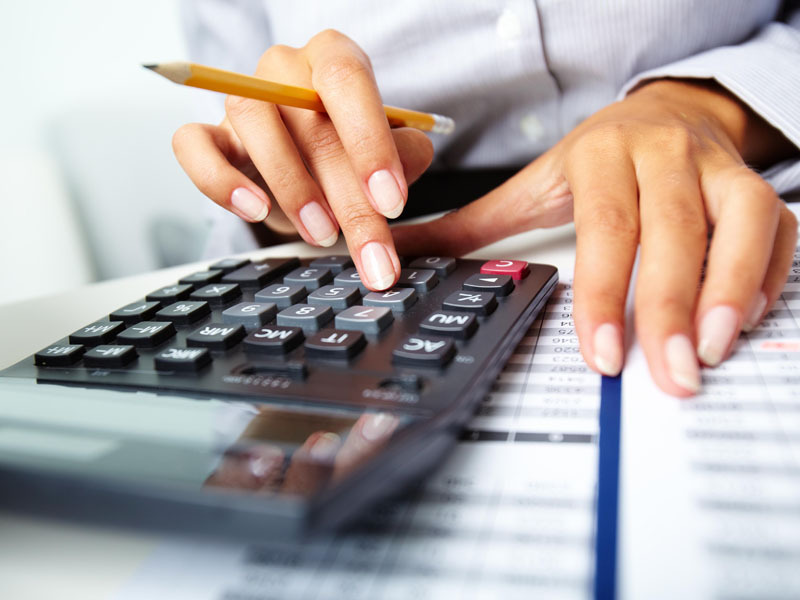 We can provide bookkeeping, & taxation services to businesses and individuals. Focus on your business while I focus on your books. Appointments are available at your business, house in Wellard. FAB Bookkeeping Wellardis available throughout Baldivis, Port Kennedy, Waikiki, Secret Harbour, Safety Bay, Cooloongup, Shoalwater, Leda, Wellard, Singleton, Calista, Karnup, Warnbro and Hillman.